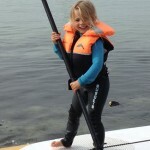 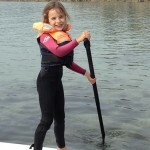 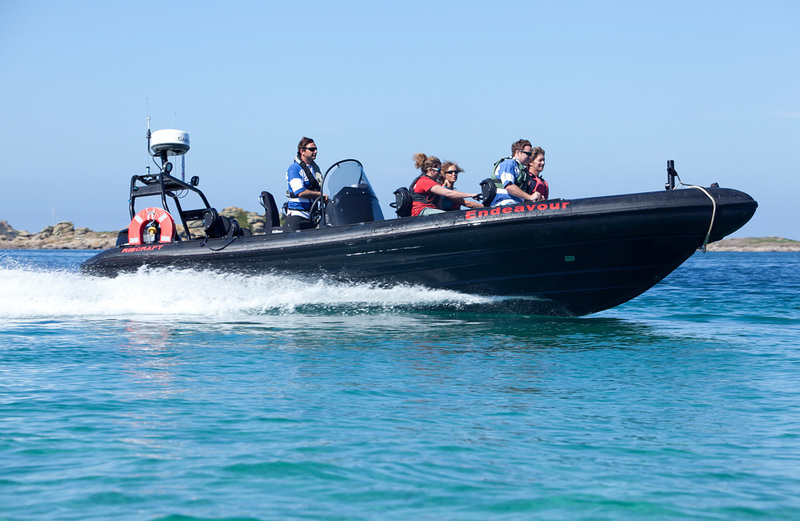 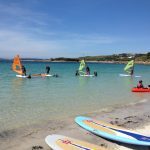 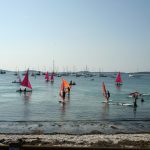 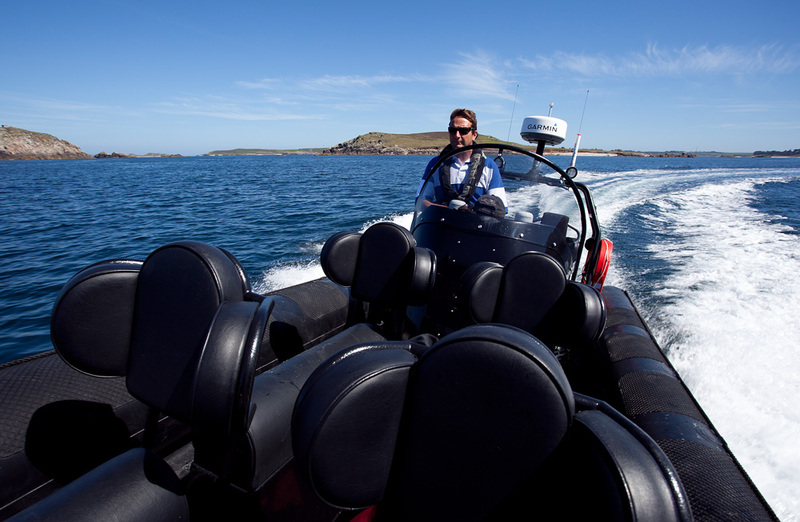 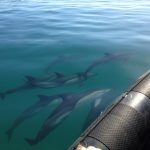 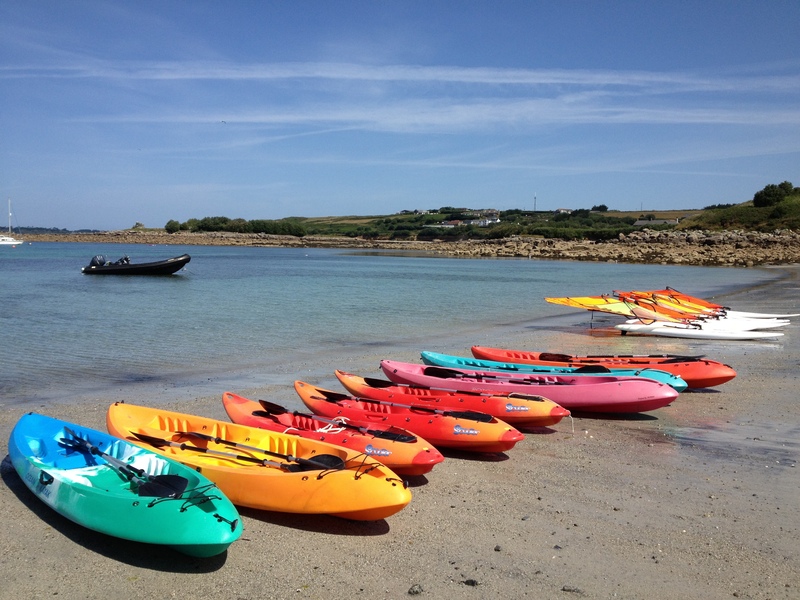 Throughout the year we’ll update the gallery page with some of our favourite photos from our activities, lessons and just general day to day life on the Isles of Scilly. 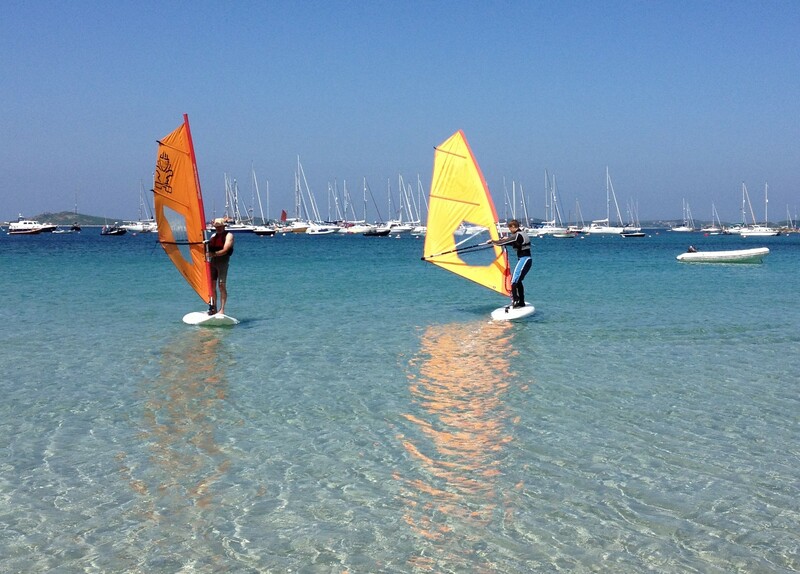 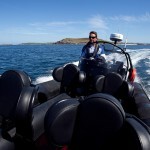 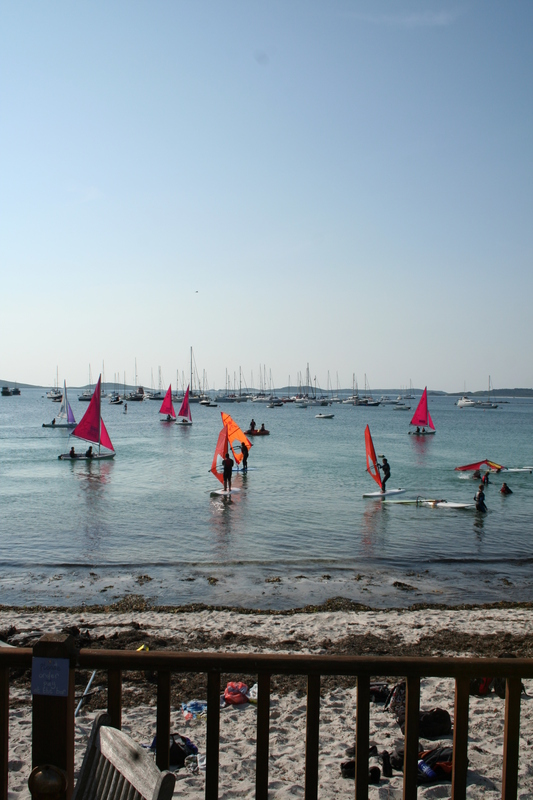 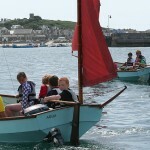 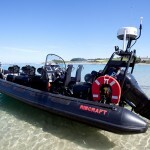 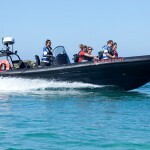 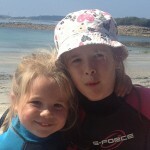 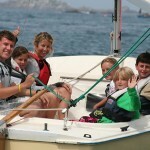 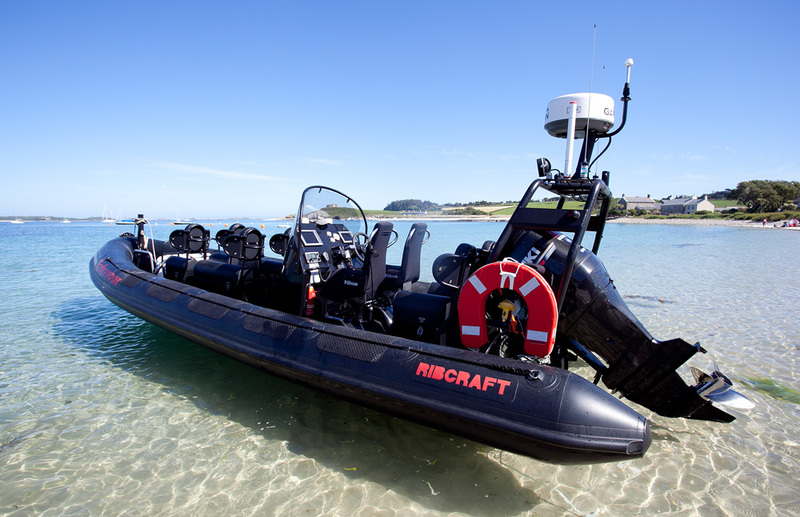 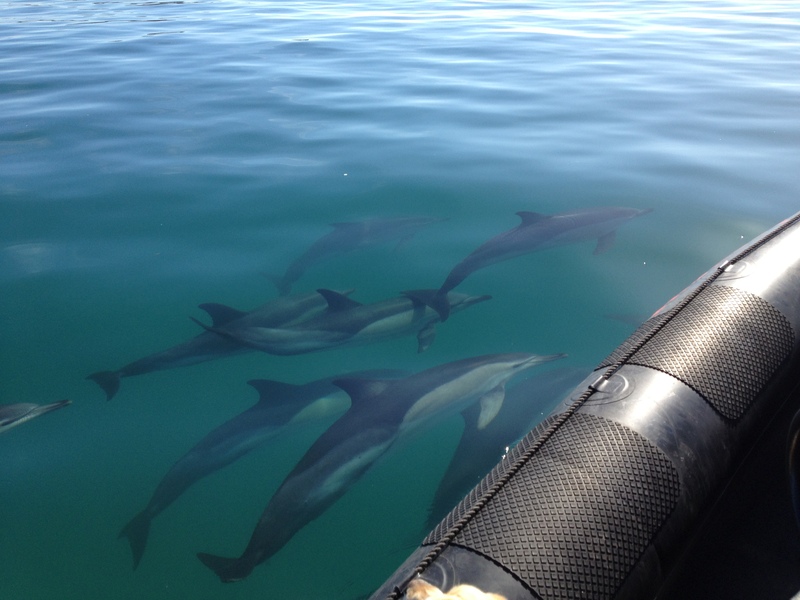 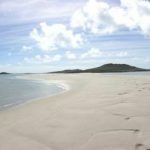 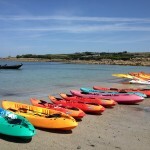 So have a look and enjoy what we and Scilly has to offer. 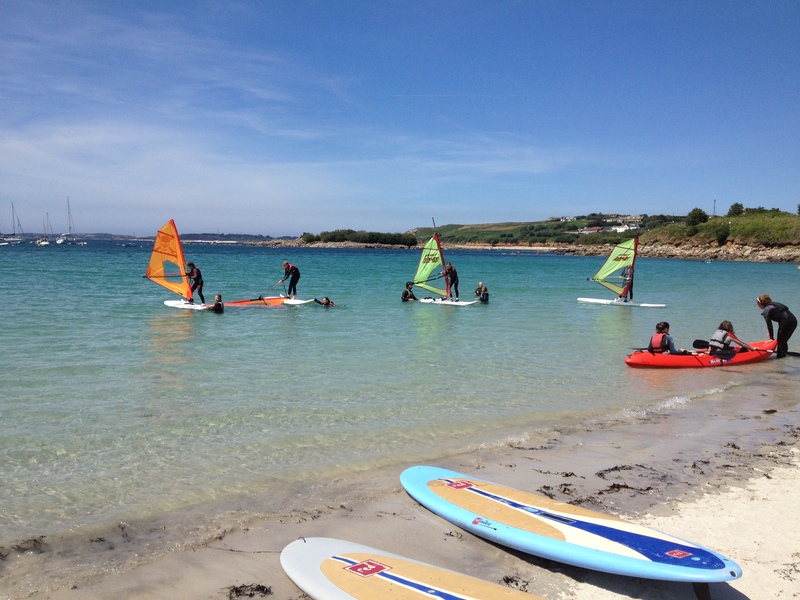 A perfect way to lighten a gloomy day in your office by thinking about your holidays here.